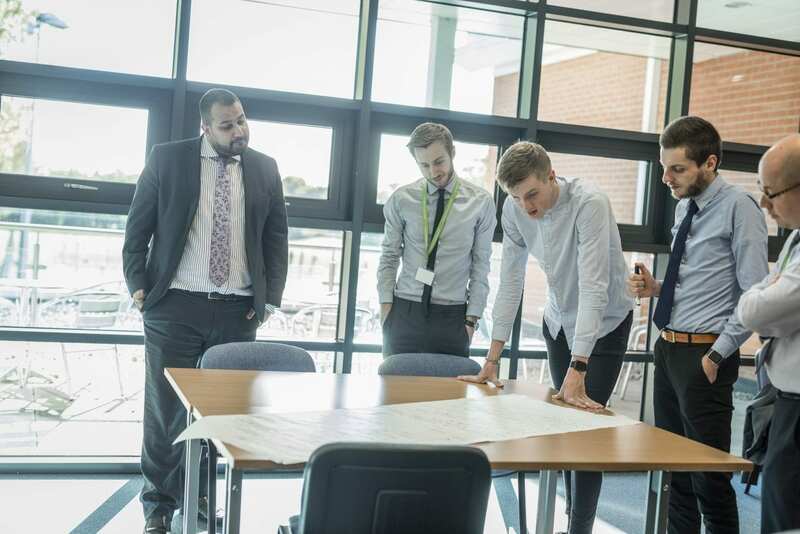 If you are considering teacher training, then you need to think and plan ahead to ensure that you have the time that you need to secure your place. There are lots of factors to take into account and the situation changes throughout the year. Whether you have chosen a SCITT (School Centred Initial Teacher Training), School Direct, Uni-led (often thought of as PGCE) or another route for teacher training apply now. It is important to keep in mind how long the vacancies will remain unfilled. At this time of year, all providers are likely to have spaces left on their courses. So, begin the application process now and you will be able to select from all providers and really find one that meets your needs. 2) UCAS applications take time. If you start applying now, then you have time to write your application, have it checked, add any changes needed and apply in good time. The different stages can take a while and giving yourself the time to do it justice, means a better chance of being offered an interview. Below are the different elements that you will need to complete. If you would like guidance on personal statements or references, click here. These tests are a necessary evil. They cause more problems than they should and not because people are not suitably knowledgeable in literacy numeracy. Rather, the test itself causes issues. It is unlikely that you are used to answering a 2 part question, within 13 seconds, that is read to you and requires mental arithmetic. The good news is you can learn these skills and reasonably easily. The first step though is to take the test, see what it is really like and where your gaps are to then address them. You can only take the tests once you have applied and so, the sooner you apply, the more time you have for the skills tests. 4) You may need to do an SKE (Subject Knowledge Enhancement Course). If you apply now and then are asked (or want) to complete an SKE as part fo your conditions, you still have time. SKEs run from 8 weeks up to 28 weeks (up to 36 if you apply for MFL and want to learn 2 languages). They can be delivered face to face, purely online or a blend of the 2. You can do them full time or part time and if you work with a flexible provider they can even load the hours to suit when you want to complete them (eg more hours during holidays or after courses finish). Remember – the course is paid for and you may receive £200 each week that you are on the course. For more details about SKEs, look at Eureka Online College. They are very flexible and create a bespoke course to meet your needs. For more details about SKEs, including eligibility criteria, click here. There will never be a time when you feel more motivated to make a change, so use your motivation to take action and apply for a career that is hugely rewarding. Apply now and the Scholarships are still open. You will receive extra funding, support, networking opportunities and the chance to say that you are a Scholar. That will look good on any future teaching post application. When we make an offer, we always stipulate conditions. This may simply be to pass the Skills Tests, complete an Enhanced DBS and a Fitness to Teach assessment. However, there may be other conditions like gaining qualifications (GCSE equivalencies), gaining a better understanding of teaching by completing experience, you may need a NARIC comparability completed, achieve a particular degree outcome or complete an SKE. All of these activities take time. So, apply now and give yourself all the time that you need. Each year trainees come in from all; sorts of background and each one complete a very unique journey. You may need to apply for Student Finance, sort your living or travel arrangements, identify who your support network is and make sure they are ready to go on this exciting journey with you. You may also want to start taking steps to put yourself in the strongest positions possible, like familiarising yourself with the National Curriculum, learning a new coding language or completing a coaching qualification. Each of these things takes time and the most upsetting thing is when someone applies and we have to say “you don’t have time. Had you applied earlier then it would have been a YES, but there is no time to meet your conditions.” Don’t let that happen because you took too long.